Jack Lampe joined the Saints from Concord Rangers during the summer of 2015. 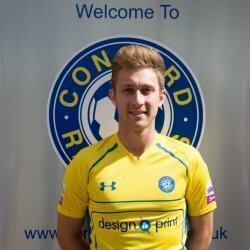 However, he failed to make any appearances due to illness and re-joined Concord Rangers in 2016. Jack is a defender but has also played in goal!